T.C. 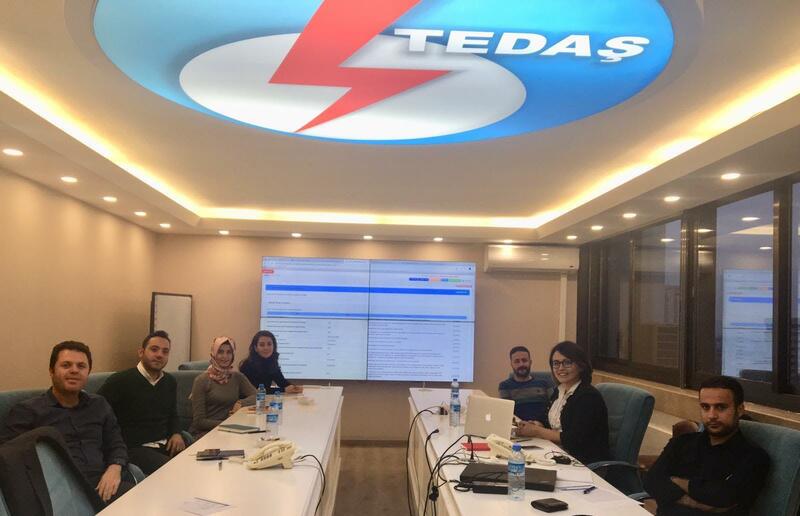 MINISTRY OF ECONOMICS AND NATURAL RESOURCES TEDAŞ HEADQUARTERS VOC TESTER MEETING - Vidco Software Research Development Inc.
T. C. Ministry of Energy and Natural Resources TEDAŞ General Directorate VOC TESTER Training Meeting was held in TEDAŞ Headquarters on Tuesday, January 22. The VOC TESTER was delivered to the representatives of TEDAŞ General Directorate Center in the training meeting organized within the scope of effective use of the Software System. We thank the whole team for their participation.